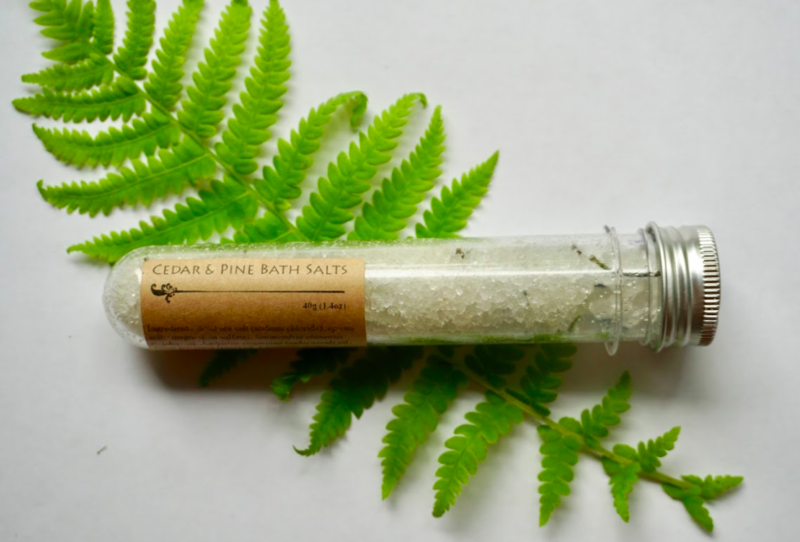 Featuring a mixture of dead sea salt, epsom salt, and cedarwood and pine scents, these salts create a luxurious bath. Woodsy, forest essential oil scents create a warm and relaxing scent combination. Relax and unwind and let the senses be enveloped in this foresty bath.